Broadband Networks - AccessGlobal Pakistan (Pvt.) 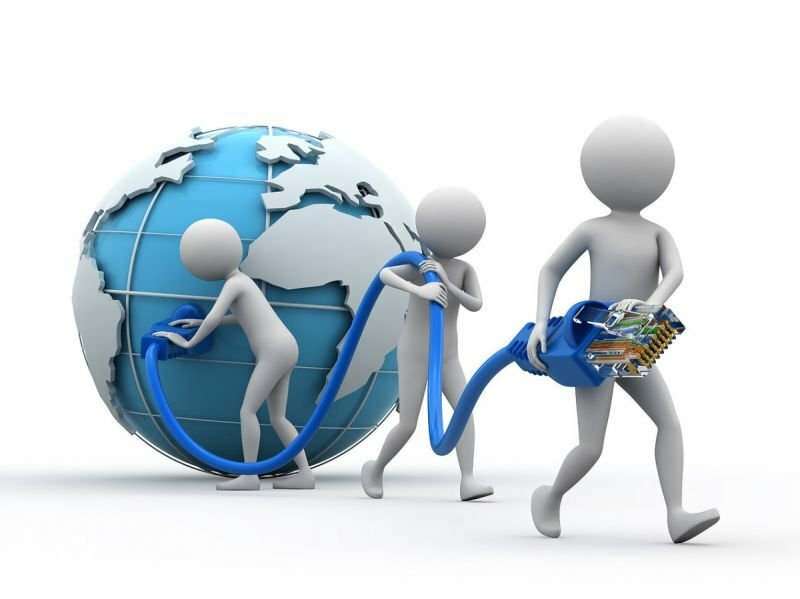 Ltd.
AG has over two decades of experience in delivering Multi-Play Broadband Networks. These services (Cable TV, High Speed Internet, Telephony, CCTV, etc) are made available to the end user on a variety of mediums to home including, fiber, coaxial and some cases wireless based. We are partners with companies of international repute and OEM of broadband equipment. These partners are based out North America, Europe & Australia. We have added a number of Chinese partners as well to our growing list of technology partners. E-vision Project (1998-2002): The first Triple-Play Broadband network in the Middle-East deployed for Etisalat in Dubai & Abu Dhabi. Subsequently, the network was expanded to Ajman & Sharjah. AG was involved in the project with a team of over 250 engineers and technicians from Pakistan, Philippines, Italy and India working on this project. After delivering the 100,000 Homepass network, we provided O&M services to Etisalat for 2 years. The total project worth was USD 80 Million. WorldCall Telecom Limited (2001-2004): WTL is a public limited telecom company in Pakistan and the largest Broadband services operation in the country. AG delivered its entire Karachi network for 50,000 HP on a Turn-Key basis which formed the cornerstone of the modernization of WorldCall broadband projects all over Pakistan. Additionally O&M of their network was conducted by our teams during which extensive engineering training was imparted to their teams for a smooth handover of the complete network to the WorldCall teams. At that time, this was the most technologically advanced Broadband Network in Pakistan. The project was worth USD 20 Million. DHA Teleman (2005 - 2015): DHA Teleman was established in 2005 as a joint-venture project between Access Global and Defence Housing Authority, Islamabad (DHAI). The JV was envisioned, planned ad executed in its entirety by AG, which further remained the managing partner of the project for a decade before handing the project to DHA. The technology selection, its installation and success operations of the entire project was handled by Acccess Global fir a decade. The technology deployed on the project was of European and American origin.